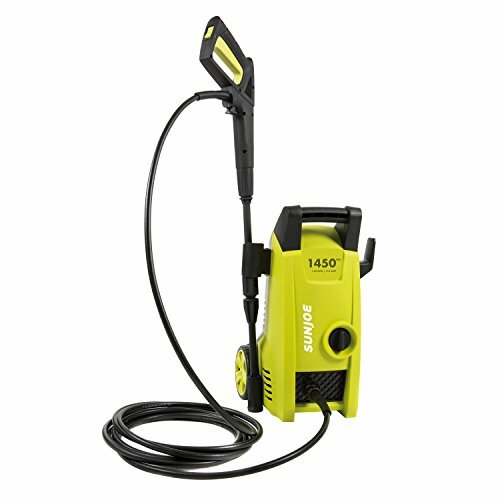 With the changing weather extra care is not just needed for you to survive till the next season, but even your pressure washer needs that extra bit of attention. It’s time that you do the essentials before leaving it unattended. Keep just one thing in mind- you leave it carelessly for a month, it shall leave you forever. Winterizing doesn’t just mean storing it during the winters- it means storing it whenever you won’t work with it within a month’s time. With the application of the below mentioned steps, you will be able to winterize your pressure washer safely for future use. Begin the process of winterizing your pressure washer by flushing the pump and chemical injector with sufficient water. Move on to turning off the power supply and then release the line pressure by squeezing the trigger gun. Disconnect the inlet and discharge the plumbing. The next thing which you can do is pour in some stabilizer into the fuel tank. By doing this, you can ensure that the gas won’t gum up and block the fuel lines during the storage period and consequently during the first time you use it after the season is over. Make sure that you pour in the stabilizer according to the direction pamphlet provided along with the unit. After pouring it in, run the machine for around a minute or two, so that it reaches each and every part of the system. Removing water and detergent is one of the most important parts of the entire process of winterizing your pressure washer. For this you will need to place the injection tube into a bucket of clean water. Run it on a low pressure for a couple of minutes and then switch it off. Next, squeeze the trigger of the spray gun and set the lock. This will pull out any amount of pressure inside the spray gun. Remove all the attachments and dry them completely before storage. Another thing which is to be done is adding some amount of pump saver liquid into the pump. This liquid does not allow moisture to get into the pump, which shall ultimately result to freezing or even the accumulation of mineral deposits. In order to apply pump saver just let it in through the garden hose inlet into the chamber. Let it stay there during the entire winter and then remove it whenever you feel the need to start working with it. Lastly, just pull out the recoil handle a couple of times and that’s it. You’re done. Just go about storing it in the safest place. 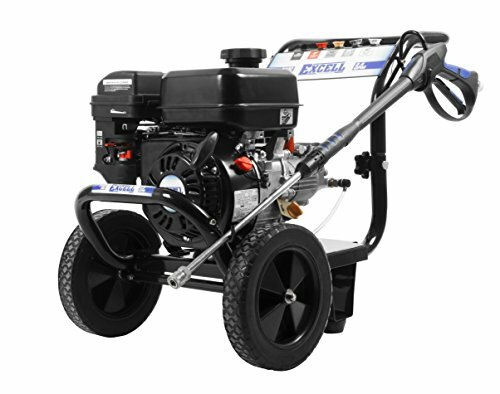 With these simple tips, you shall be able to winterize your pressure washer so as to be used in the next upcoming season. Just remember- if things work for your benefit, even you have to work for their long life. After all, only such machines make human life so much easy.